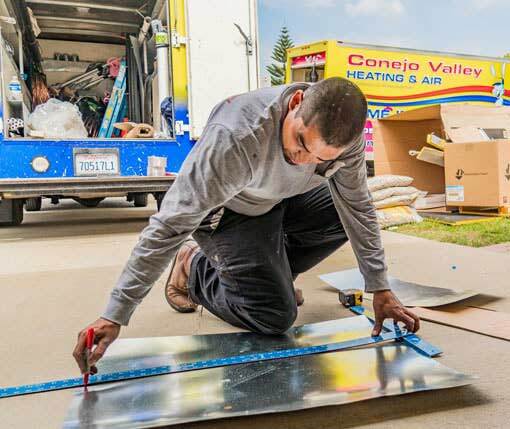 When it comes to your home or business comfort system, there’s more to the story. Take a look at your comfort system. 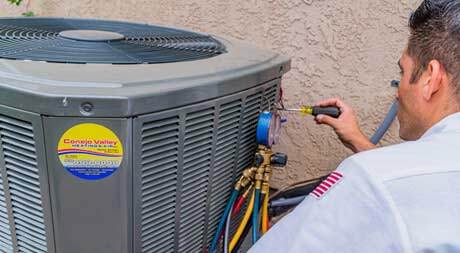 If you have an air conditioner outside, then you may also have an indoor coil and furnace inside. You might say the coil is the other, less visible part of your system. While a coil may be a component that you’re not very familiar with, it’s just as important to your comfort as your air conditioner. 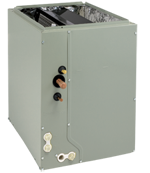 And, because the coil was designed to work in tandem with your outdoor unit and furnace, it’s important that they match in both size and capacity. 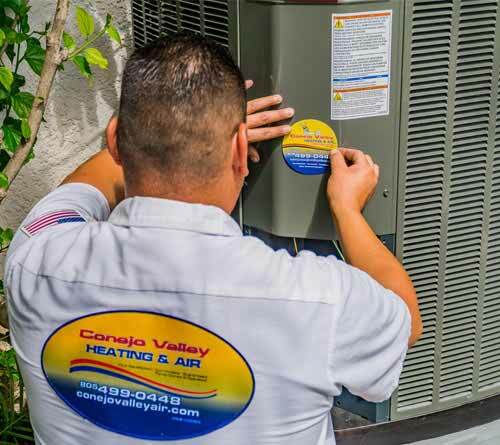 Fan coils heat and circulate air in your forced air heating system, while evaporator coils work with your forced air heating and cooling system to condition the air for circulation throughout your home or business. 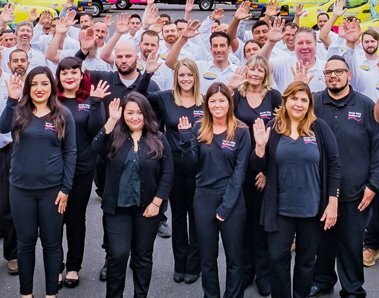 Installing an indoor or evaporator coil is considered essential to capture the longest lasting performance and comfort from your central air conditioning or heat pump system. As indoor air passes through the indoor or evaporator coil, humidity is removed, which creates ‘cooler’ indoor air. The coil’s job is to transfer heat, which one of the most important factors in keeping your space comfortable all year long. 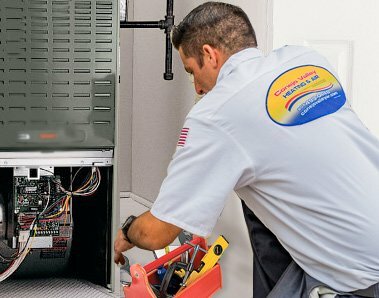 Schedule a FREE comfort analysis and estimate for a new installation or replacement of your coil today!